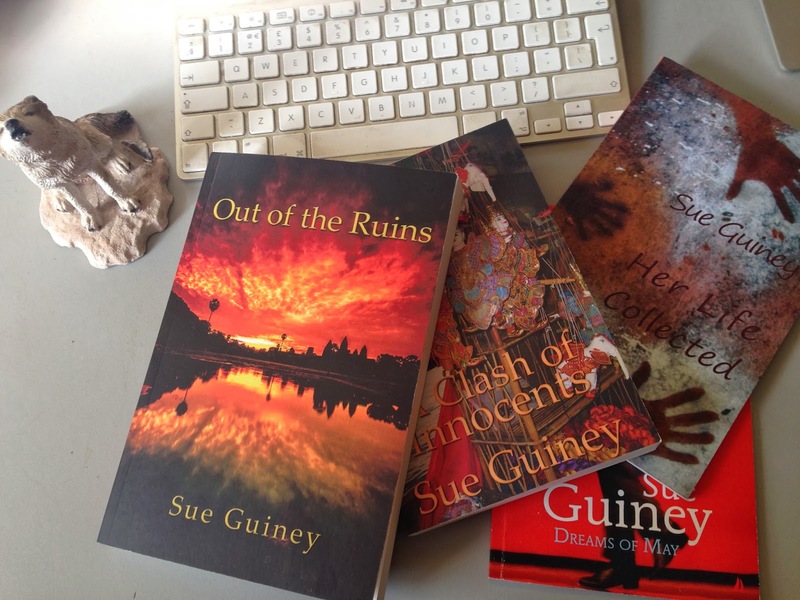 500 Words From...is a series of guest posts from authors writing about Asia, published by Asia-based, or Asia-focussed, publishing houses, in which they talk about their latest books. 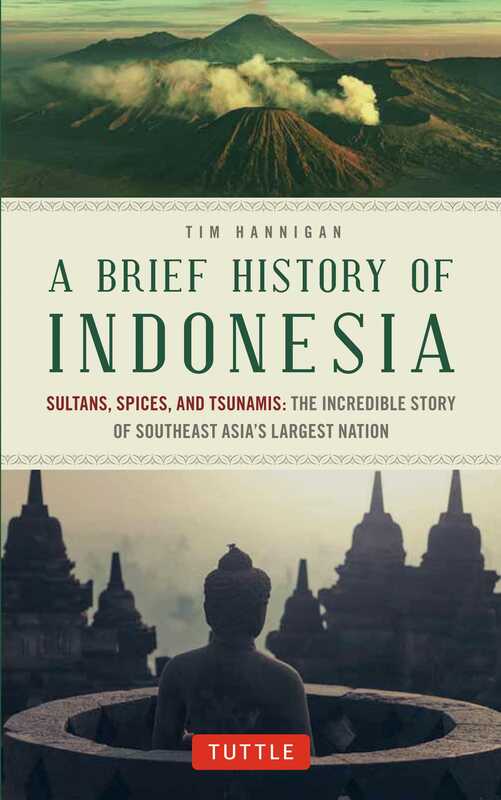 Here UK-based Tim Hannigan talks about A Brief History of Indonesia: Sultans, Spices, and Tsunamis: The Incredible Story of Southeast Asia's Largest Nation, published by Tuttle, a company specialising in books that build bridges between East and West. About the book: In the last days of World War Two, the Japanese occupation of Manchuria has collapsed. As the Chinese move in, the elders of the Japanese settler village of Sakito decide to preserve their honour by killing all the villagers in an act of mass suicide. Only 16-year-old Tatsuru escapes. But Tatsuru’s trials have just begun, and she falls into the hands of human traffickers. 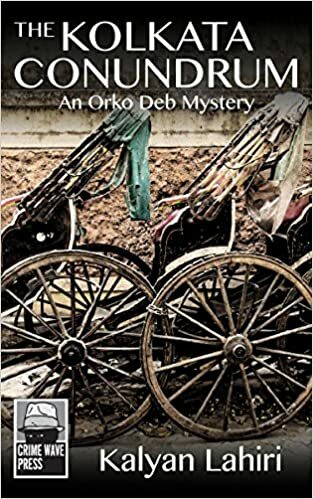 She is sold to a wealthy Chinese family, where she becomes Duohe – the clandestine second wife to their only son, and the secret bearer of his children. Against all odds, Duohe and the first wife Xiaohuan put aside their differences and form an unlikely friendship, united by the unshakeable bonds of motherhood and family. 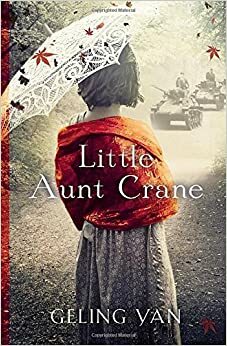 Spanning several tumultuous decades of Mao’s rule, Little Aunt Crane is a novel about love, overcoming adversity, and how humanity endures in the most unlikely of circumstances.